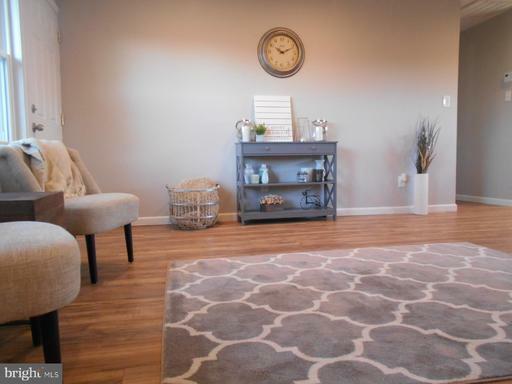 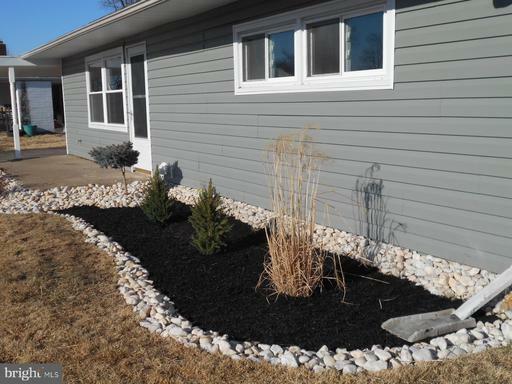 Welcome to this adorable Ranch style home in the heart of the neighborhood! 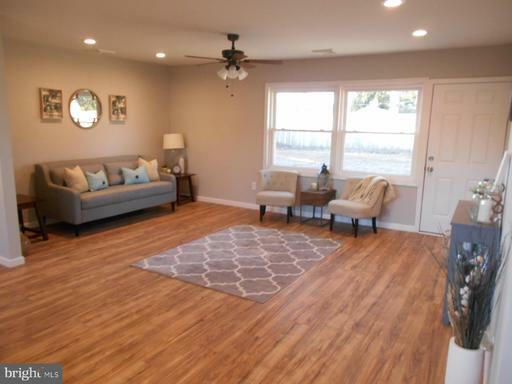 Pennsbury School District and Tullytown Tax Credit (while it lasts) are only a few of the perks that you'll gain being the new Home Owner! 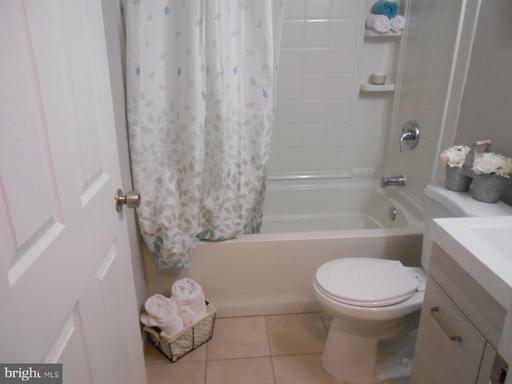 This property features 3 bedrooms and one full bathroom. 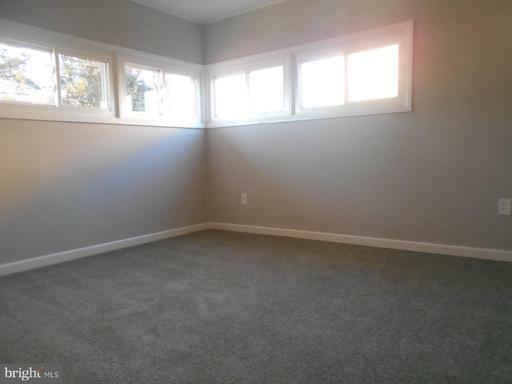 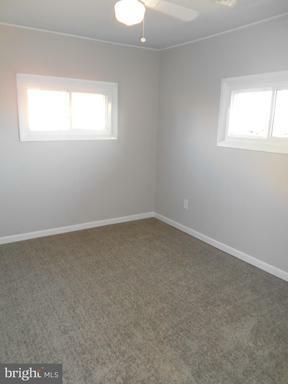 New Paint and Carpets were just installed, and the remainder of the home was newly renovated last year. 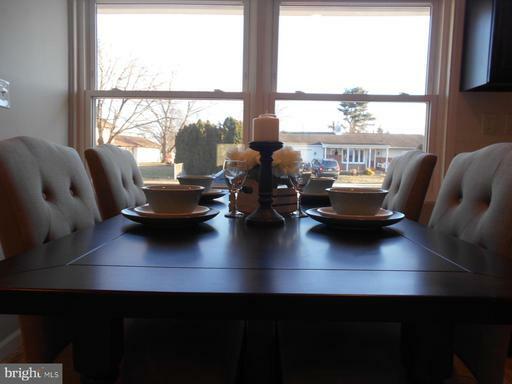 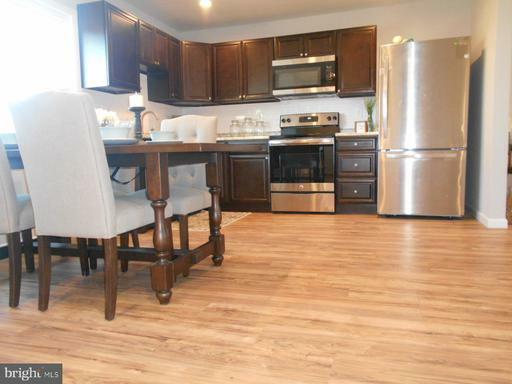 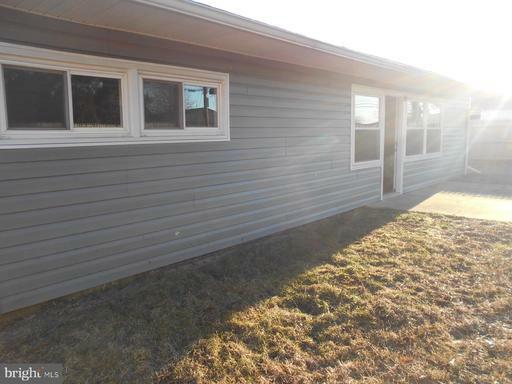 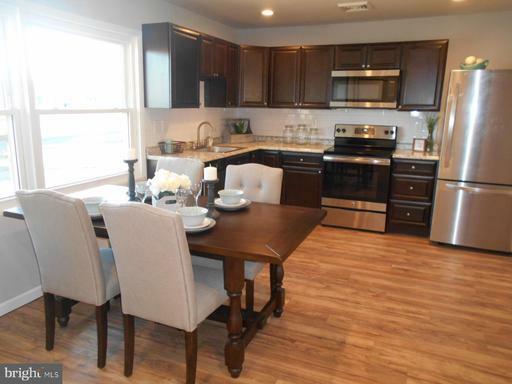 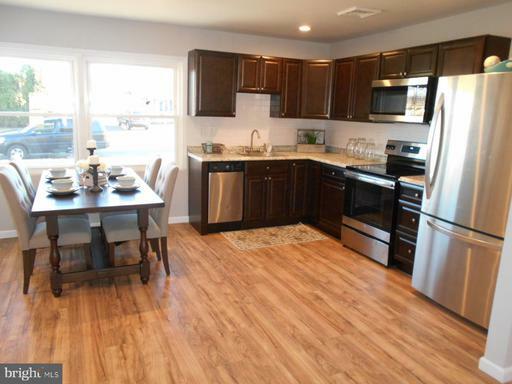 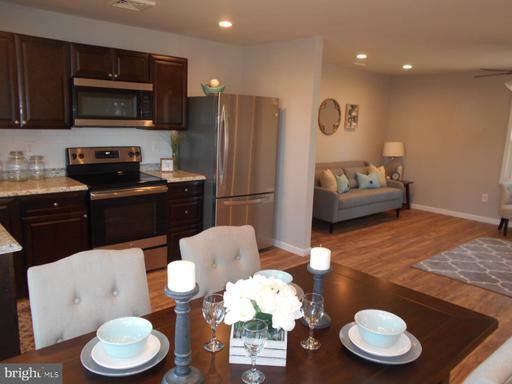 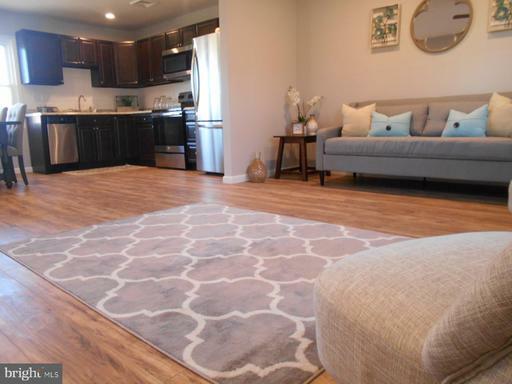 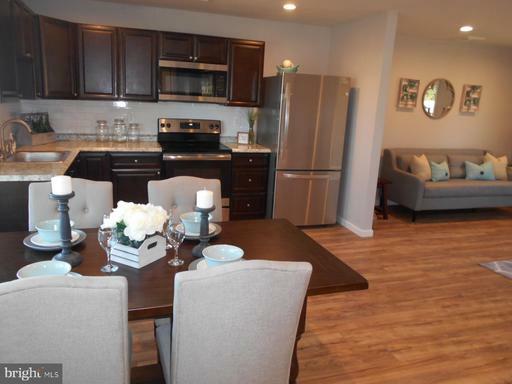 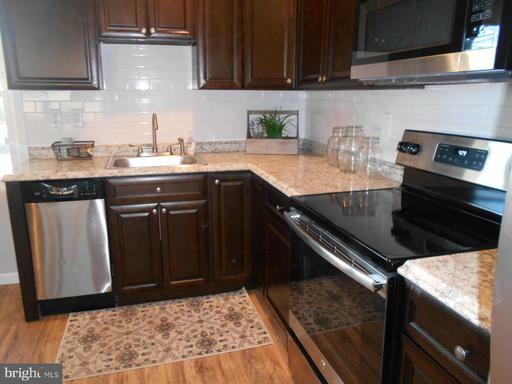 Including Roof, siding, upgraded kitchen solid wood cabinets, stainless steel appliances, countertops and backsplash. 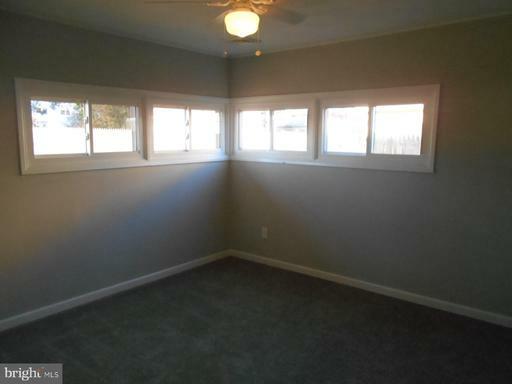 Upgraded Central AC and Heat system and new windows to keep comfortable in all seasons. 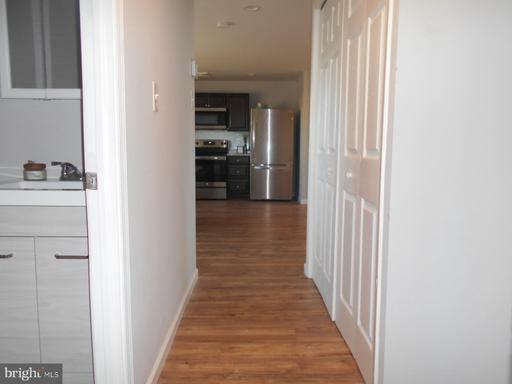 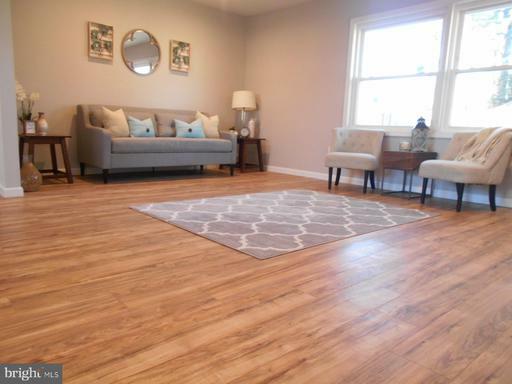 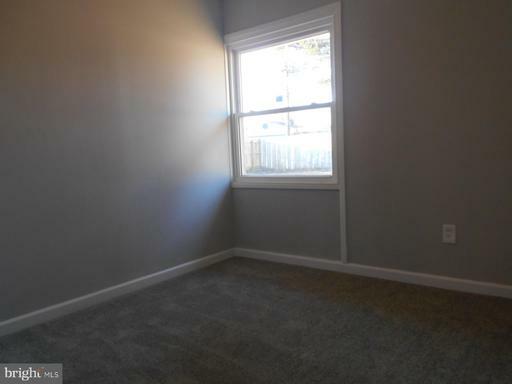 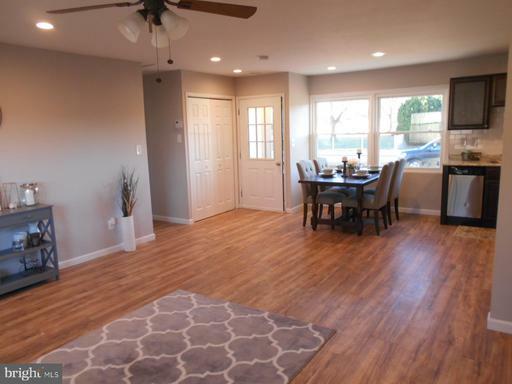 Laminate Flooring throughout the main living space, and plenty of natural light shine through the large windows. 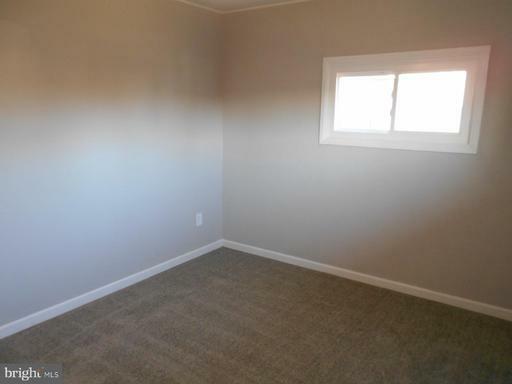 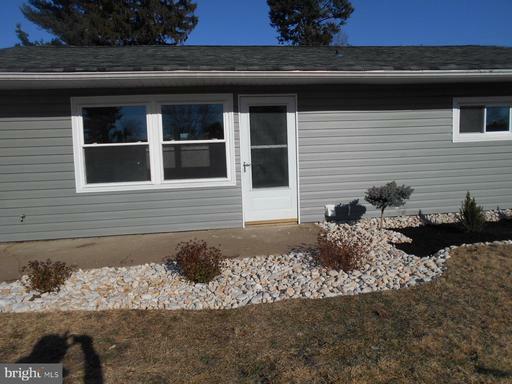 Outback you'll find a fully fenced in spacious level yard, and a concrete pad to entertain on. 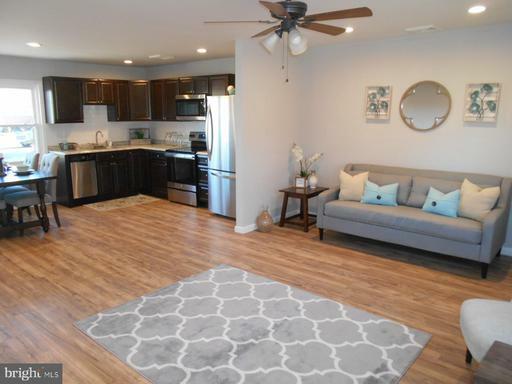 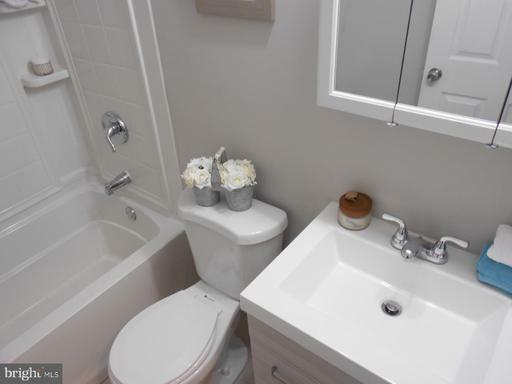 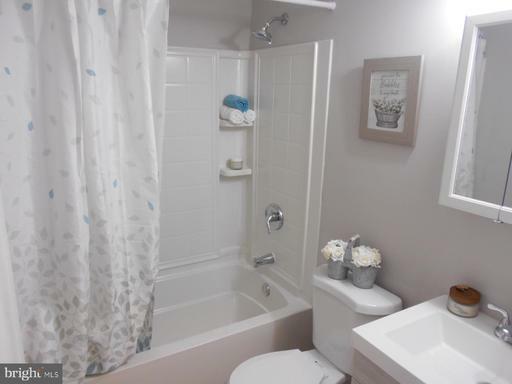 Whether your downsizing, upgrading, first time home buyer, or looking for an updated home you can relax in - come on by and check out this property! 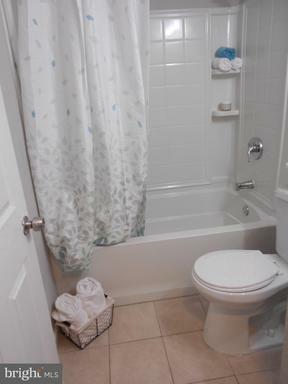 Conveniently located just minutes from major roadways, shops, lake, community pool available!